It's that time of year again! My birthday? No. Christmas? No. It's fair time!! 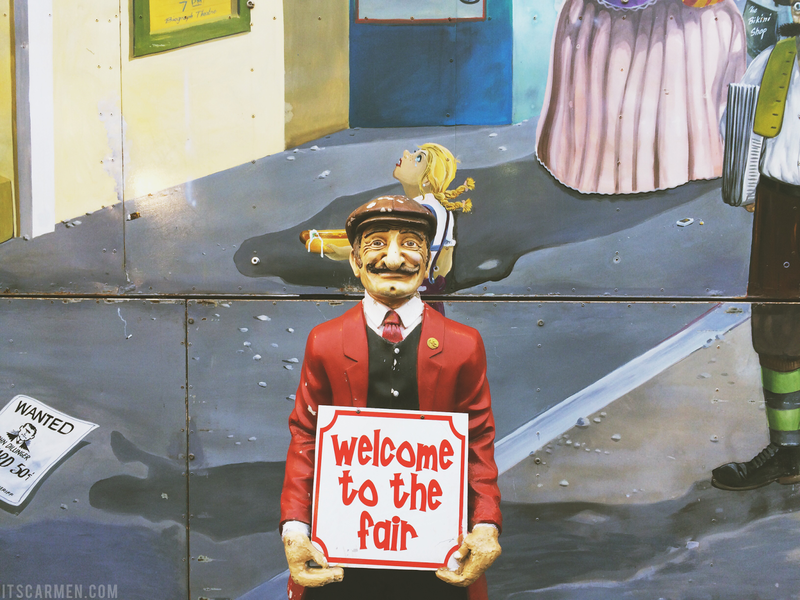 One of the most highly anticipated things to do in San Diego during the summer is to attend the San Diego County Fair. 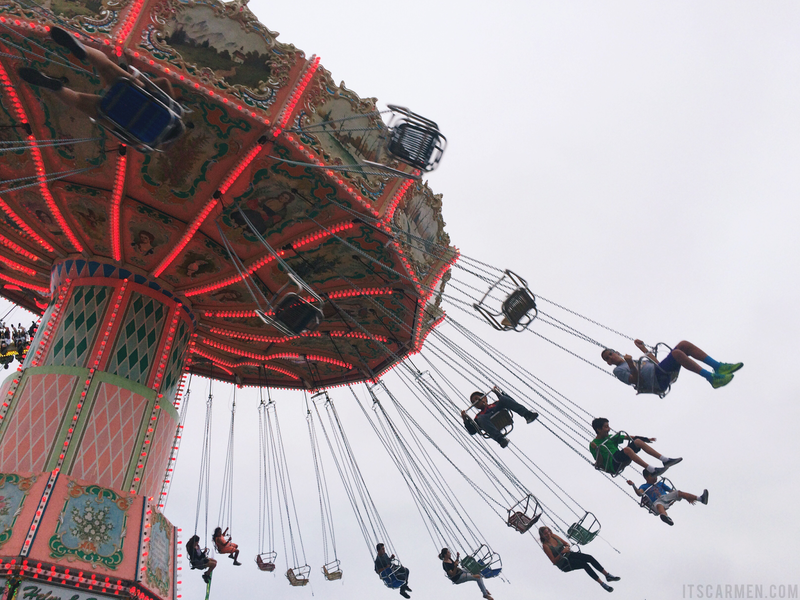 Held at the Del Mar Fairgrounds, the SD Fair is over 100 years old. 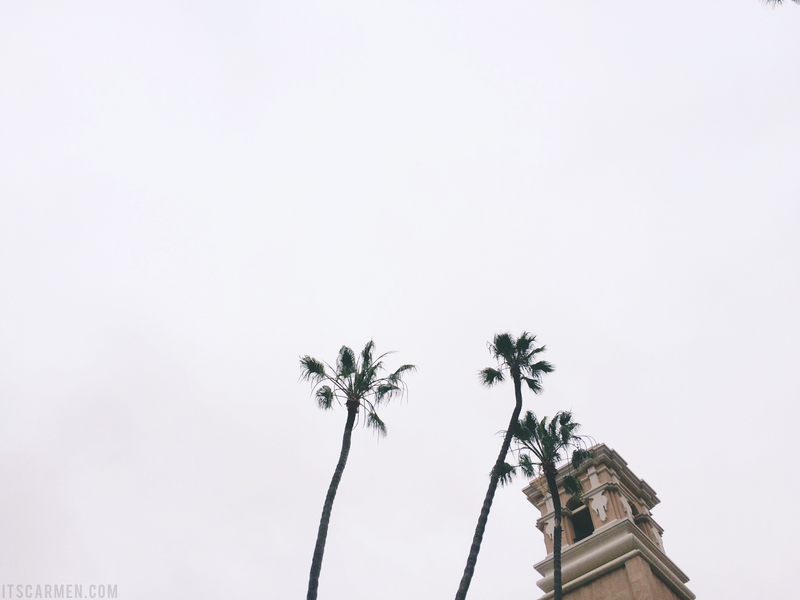 I'm a weirdo & still call it the Del Mar Fair even though they changed the name about 10 years ago. 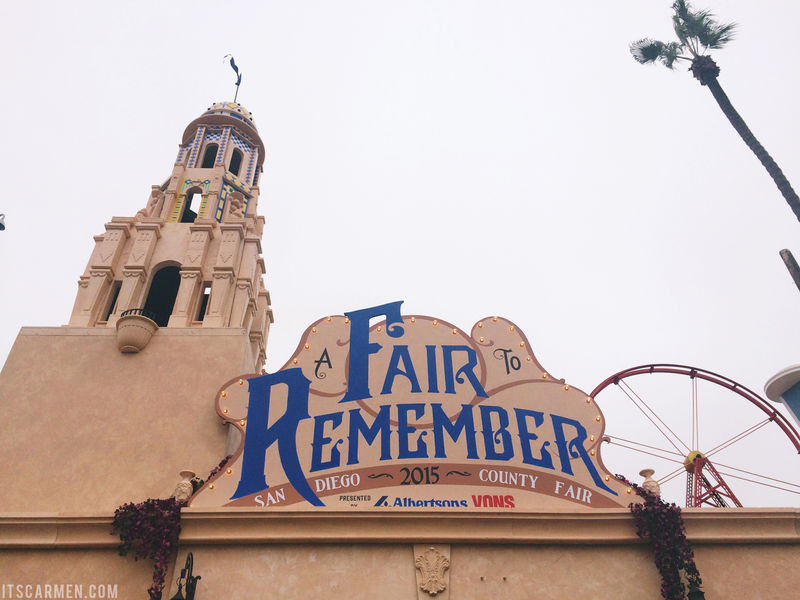 This year's theme is A Fair to Remember: a Celebration of World's Fairs & Balboa Park. Clever, no? The San Diego County Fair is something I've frequented ever since I was a wee lass; now it's an honored tradition with my boyfriend. We go at least once a year & 2015 was our third year. 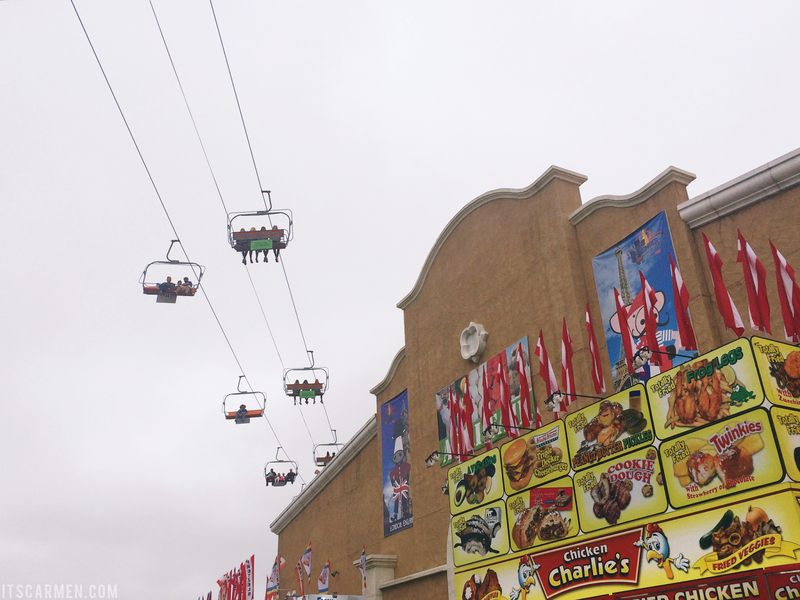 The Fair opened on June 5 & its last day is July 5. The Fair is closed Mondays as well as the first two Tuesdays. There's so much to do but not much time to do so! 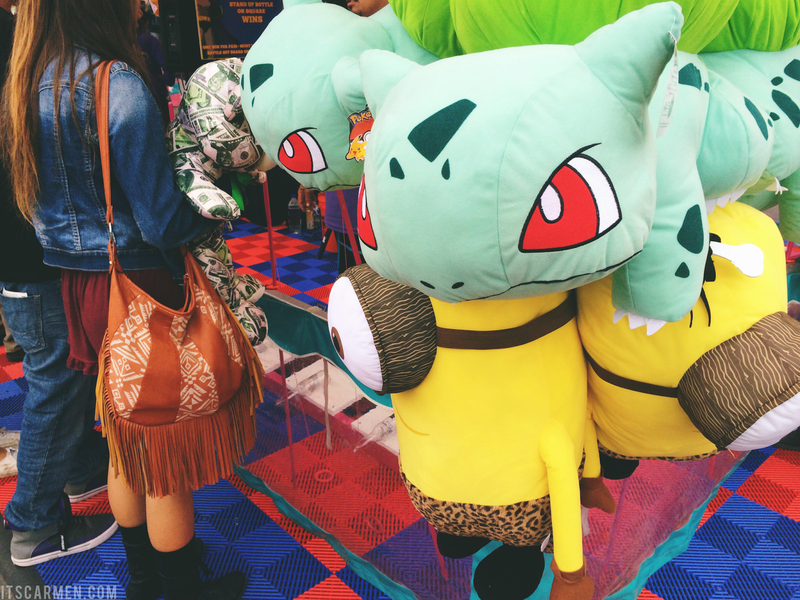 It's nostalgic traipsing around, eyeing the carnival rides, & looking at all the amusing games to play. There's the hoop toss or basketball throw or that thing where you shoot a squirt gun at a target. You can win enormous stuffed animals of Minions (it's so fluffy I'm going to die!!!) 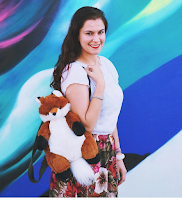 , Pokémon, giant donuts or whatever your heart desires. Of course it wouldn't be the County Fair if you didn't indulge in a little junk food. It's known for its plethora of fried foods. 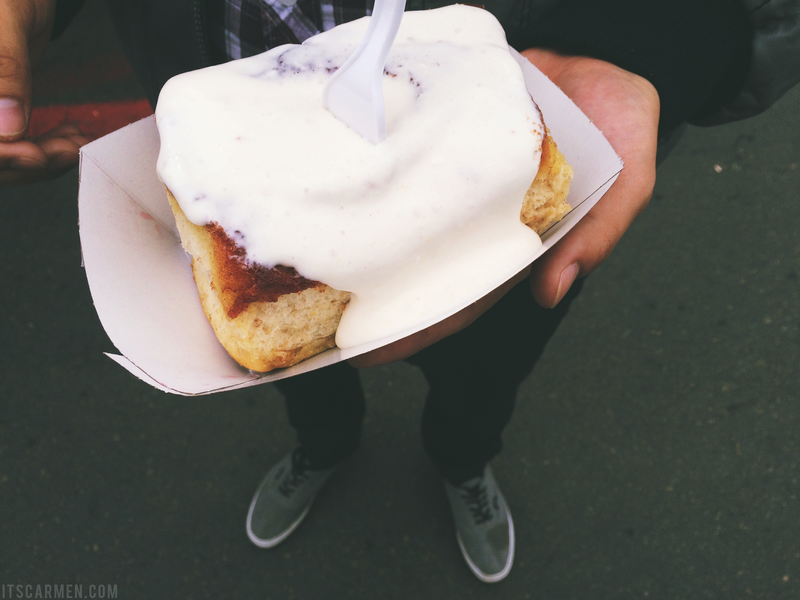 This time we only got a seemingly simple yet sinfully satiating cinnamon roll smothered in cream cheese frosting. In other years I tried fried Oreos. I was surprised that they actually were pretty appetizing. 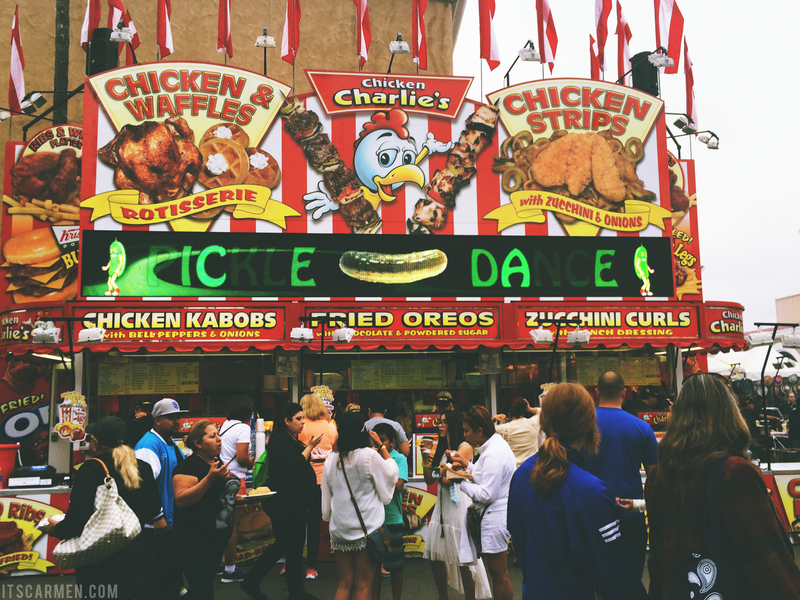 Obviously, fair food isn't something to indulge in on the regular, but at the fair it's absolutely worth a shot. Take a spin at the crazy rides. Look at the different animals. Jam out to the live bands. Peruse the woodworking. Browse the gallery of paintings & photography. The Fair is basically a museum, amusement park, & food court all at once with a tiny hint of Disneyland to do your share of people watching. I love seeing all the old couples holding hands, the middle school kids with their crew, & the parents pushing around a stroller while simultaneously chasing after their rambunctious toddler. Wow, I've never been to a fair, but it sounds like so much fun! Fun!!! I've never been but it looks like a really nice place to go! This is so cute! I'd love to visit one of these fairs one day. It's way too hot in Dubai to have any events like this so our day outs are always to the malls! Oh wow. What's the temperature like on average? Ahh, the fair looks so fun! 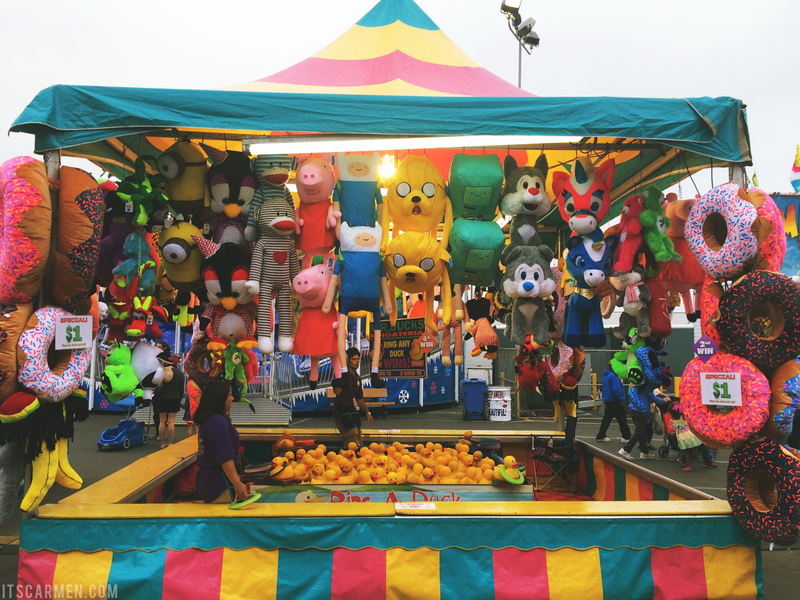 I've never been to one before in all my life and it's on my bucket list to indulge in oil-immersed food, sweat and win a million stuffed animals at a fair. Ahhh, I love the photos, too! My favorite photo is the Cinnamon bun...I know I should be thinking of my diet, but loving a picture should pack on too much weight. 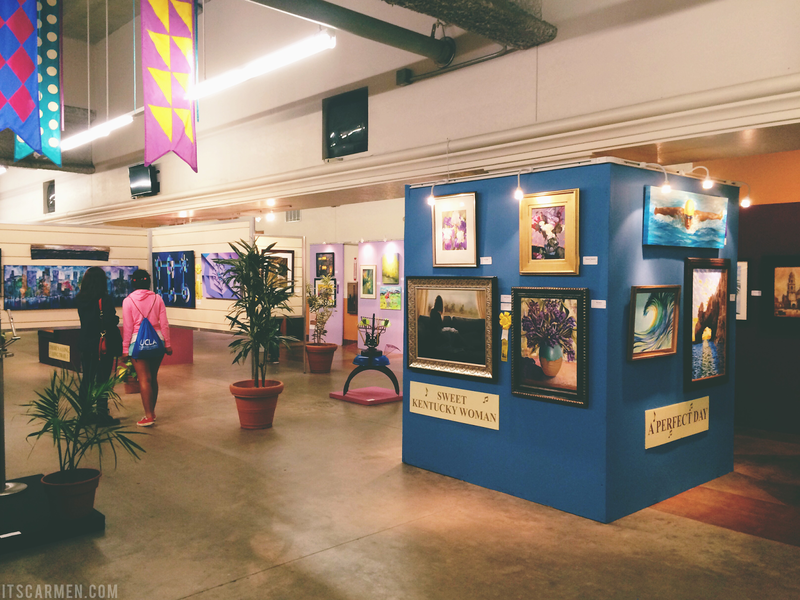 Great post, I actually liked all the pics and the fair seems like a lot of fun. I can't say that I have ever went to any fair outside of Coney Island in New York when I was younger...don't remember much except that it felt like the funnest place on earth. Aw fairs are so much fun! Yours looks super fancy compared to the ones that come here. There used to be one in the summertime that would be just down the street. It was so much fun and from my home, you could see the ferris wheel all lit up which was beautiful! But unfortunately, it stopped coming years ago which is sad :( Anyway, I hope you had a great time! Whoa. We didn´t know fried oreos existed, have to have the recipe ASAP! Looks like a lot of fun! I love these kinds of Fair and, most of it, I love these Fair traditions! I have one with my family where every year we frequent the germany fair that we have in our town. Since my grandma is from germany, it's always special for her. I'm from southern Maryland so our fairs had a bit of a country flare, but the San Diego one looks incredible. And such a great summer tradition! Your pictures are gorgeous! Wow! This looks like such a fun place! I love going to the fair! This looks like so much fun! It amazes me how creative "fair" food is getting! We're heading back to Canada this weekend to my bf's hometown where they have a big rodeo (yes...haha) and their pride and joy is what sort of weird stuff they can deep fry...including ice cream popsicles with chunks of donut inside!